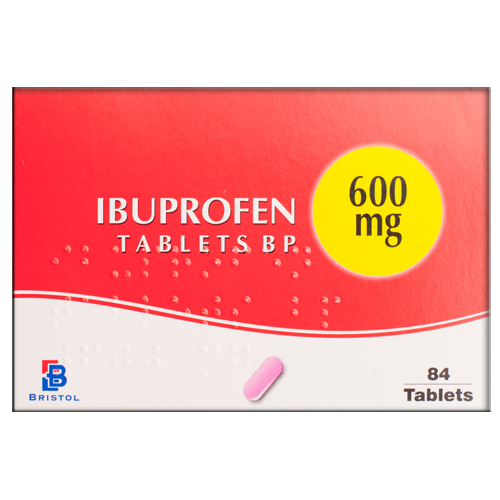 You can buy Ibuprofen online however it is a nonsteroidal anti-inflammatory drug (NSAID). NSAIDs have both analgesic and antipyretic effects, meaning they provide pain relief, reduce fevers, and reduce swelling. When the body is injured, the damaged tissue releases hormone-like chemicals called prostaglandins. These prostaglandins cause the tissue to swell and also amplify the electric pain signals that your nerves send to your brain, increasing the amount of pain you feel. NSAIDs work by inhibiting two substances in the body known as cyclooxygenase-1 (COX-1) and cyclooxygenase-2 (COX-2), both of which play a key role in the production of prostaglandins. This mitigates both pain and inflammation. NSAIDs such as Ibuprofen are particularly useful in that they can be used as non-addictive alternatives to narcotics. Ibuprofen is commonly used to manage a wide range of conditions that cause pain and swelling, including arthritis, dental pain, ankylosing spondylitis, muscle aches, sprained joints, and menstrual cramps. or a bleeding or blood clotting disorder. Please note that Ibuprofen may cause you to sun burn more easily. Always wear protective clothing and use sunscreen (SPF 30 or higher) when you are outdoors. Please note that Ibuprofen may elevate the risk of stomach bleeding. Alcohol and tobacco increase this risk. Limit your use of alcohol and tobacco while taking this medication. Please note: If you are pregnant or breast-feeding please talk with your doctor prior to using this medication. 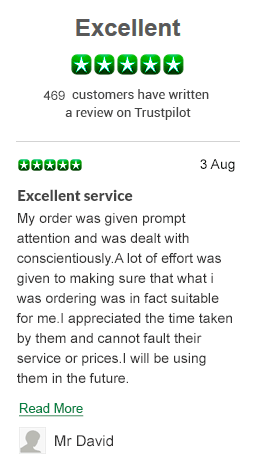 If you would like to buy Ibuprofen online UK and are wondering whether or not this product is right for you or have question pertaining to the appropriate dosage you can talk to one the professionals once you place your order via the Patient Login. Delivery: If you would like to buy Ibuprofen online we guarantee fast processing and quick shipment. Free next day delivery is available for all EU and UK orders. All orders are delivered in discreet, plain packaging so as not to reveal the content or nature of orders.